The founder of UGG Australia says a “healthy dose of ignorance is the key to becoming a successful entrepreneur and building a big brand.” Do you agree with his somewhat contradictory statement that ignorance is an essential quality of a successful entrepreneur? Practice using important business-expressions like virtually, catch on, blissfully, have faith in, be enthused with with a friendly Cambly tutor. (P1) When starting a new business, you probably think you’d want to know everything. But as it turns out, ignorance can actually be beneficial. 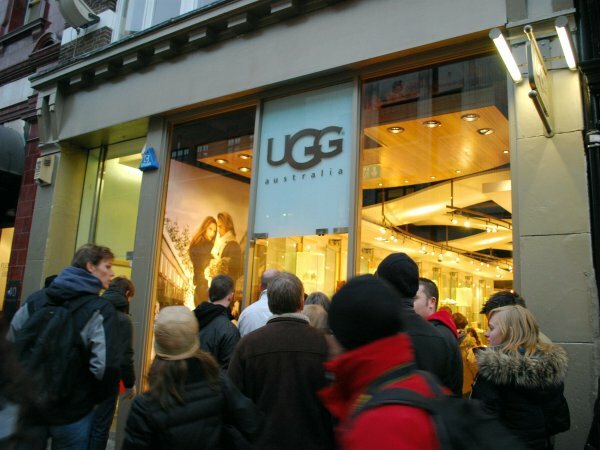 (P2) According to Brian Smith, founder of Ugg Australia and author of “The Birth Of A Brand,” a healthy dose of ignorance is the key to becoming a successful entrepreneur and building a big brand. (P3) At Ugg’s genesis in 1979, Smith knew virtually nothing about running a business. With a mere $200, he was able to order six sample pairs of Uggs, which he presented at a convention in New York. However, no one saw the boots catching on and he walked away without selling a single pair. (P4) Yet a blissfully ignorant Smith still had faith in the success of the idea. “We didn’t care we still hadn’t made a single sale, we were too enthused with how rich we would be,” he explained at the 2014 Small Business Summit in New York last month. (P5) Smith quickly realized that Americans saw sheepskin as a delicate, fragile material and were afraid to wear them in rain and snow the way Australians would, making the concept a hard sell at first. Still, Smith kept persevering, selling the boots door to door at California surf shops and out of the back of a van during surfing competitions. (P6) Uggs finally caught on with a mainstream audience, but Smith then discovered that they’re a seasonal product, and only turned a profit in the winter. Still, he kept at it, working odd jobs through the summer and concentrating on Uggs when the weather cooled. 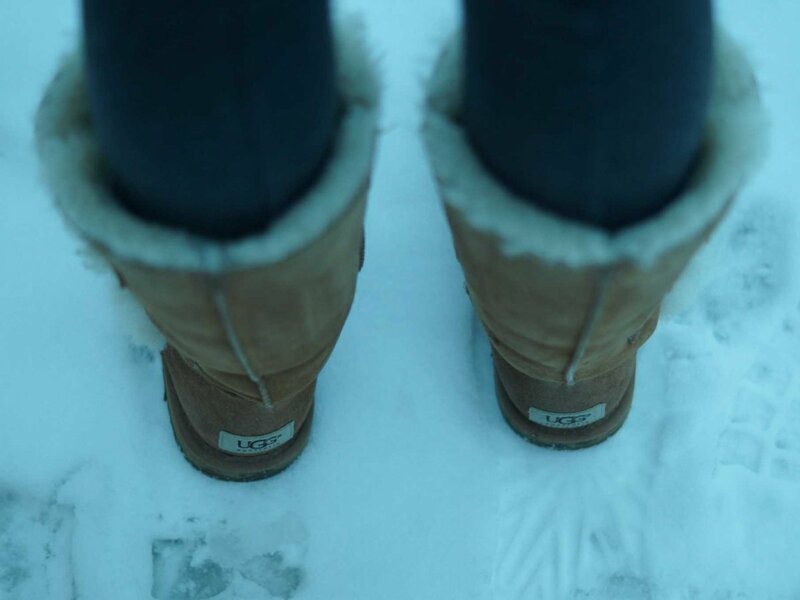 (P8) While it’s important to be prepared before jumping into a new business, Smith’s blind faith in Uggs forced him to find a way to make it work no matter what. Had Smith let the fear of running a seasonal business keep him from starting, he would have missed out on building a multimillion-dollar company. Why does Brian Smith say that “a healthy dose of ignorance is the key to becoming successful entrepreneur”? Do you agree with Smith that “[his] blind faith in Uggs forced him to find a way to make it work (P8)? Why or why not? How much is a “healthy dose of ignorance”?